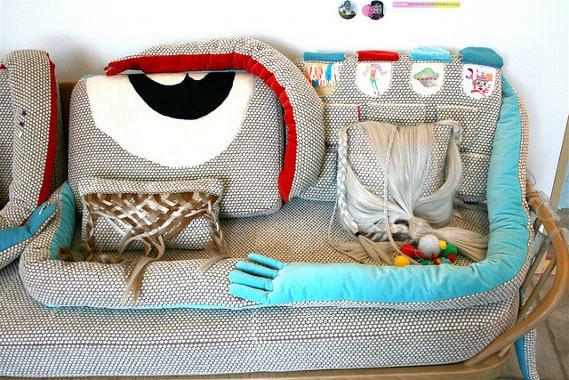 Ruth Ashton: Sofa, so good . . . I found this today - I'm slightly in love with it. I think it's because it contains so many of my favorite things, texture, stop motion video and inanimate objects with heaps and heaps of character . . . I simply just had to share. 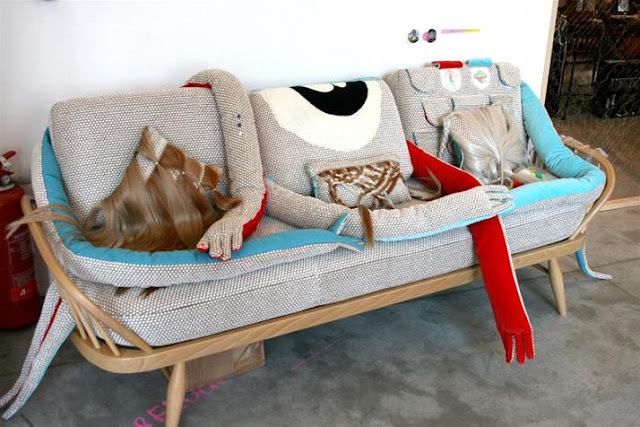 Sofa so Good is a very special comfortable and comforting sofa designed by Elisabeth Buecher and Amelie Labarthe. Curl up into the welcoming arms of the sofa and forget about all your worries. 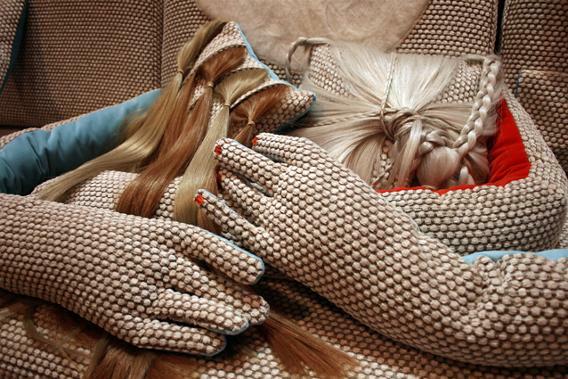 Birmingham Interiors and Milan Furniture Fair in 2010 and on the Nelly Rodi Sweet Freaks’ trend space at Maison&Objet in January 2012.